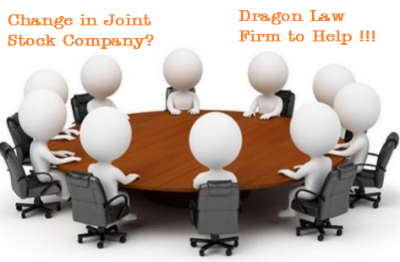 Dragon Law Firm supports to Clients with best legal consultation services for company registration procedures. Wage Calculated Based On Sales, How To Pay Social Insurance? 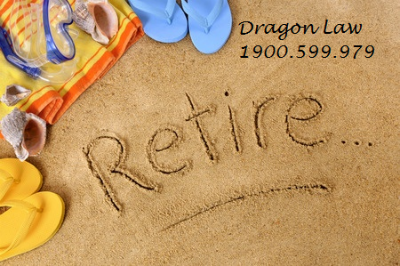 Dragon Law Firm provides the best legal consultation to Clients. 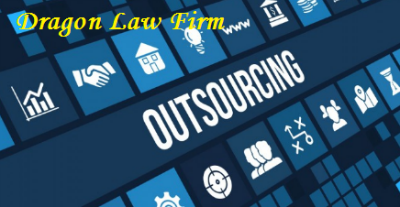 Conditions To Apply for Labor Outsourcing Permits? 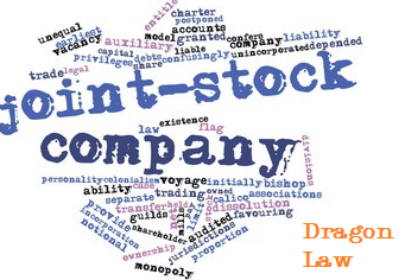 Dragon Law Firm is one of the prestigious law firms with a team of skilled, experienced lawyers in the field of business, investment consultation and licensing procedures. Currently, the development trend of increasingly service sectors, demand for labor has increased. Dragon Law Firm provides the diverse, fast, accurate and efficient tax consultation related to corporate income tax, value added tax, special consumption tax, personal income tax and import - export tax. 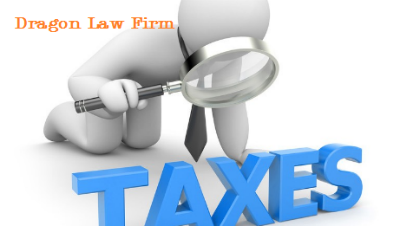 Dragon Law Firm provides our Clients with diverse, fast, accurate and efficient consulting services of CIT, PIT, VAT, contract tax, export and import tax as well as risk prevention. In the progress of operation, enterprises will rise to needs of changes in enterprise registration contents such as: name; address; business line; charter capital; shareholders. All these changes must be drafted and submitted to the Department of Planning and Investment. 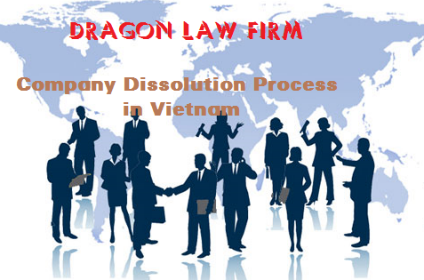 Dragon Law Firm honors to bring the best legal services to our Customers. Please call for consultation at 1900.599.979. 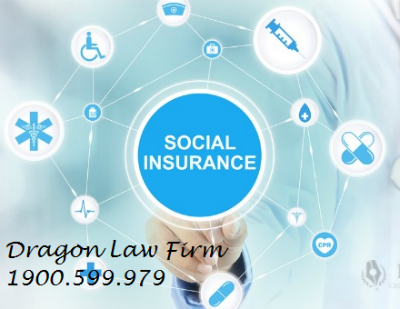 Dragon Law Firm with high experience lawyers in social insurance advice via consultation hotline 1900.599.979. 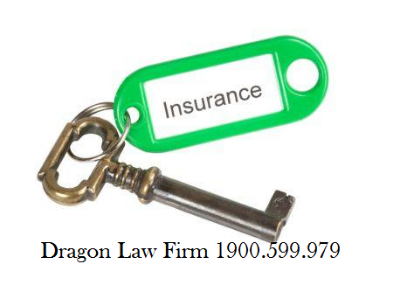 Dragon Law Firm honored to bring to Clients the best legal services. Please kindly contact us: 1900.599.979.